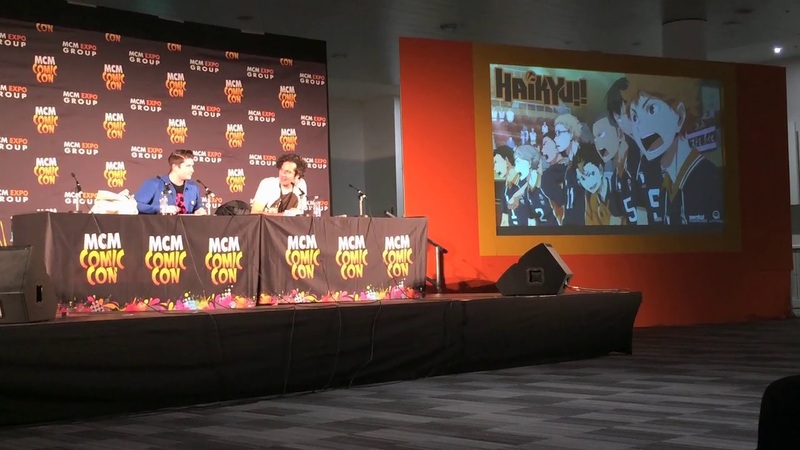 The second anime announcement panel of the MCM London Comic Con weekend was non-other than the Animatsu and MangaUK Panel which, once again, sees Chief Operating Officer Jerome Mazandarani and Marketing Manager Andew Hewson take to the stage to reveal a long list of announcements. 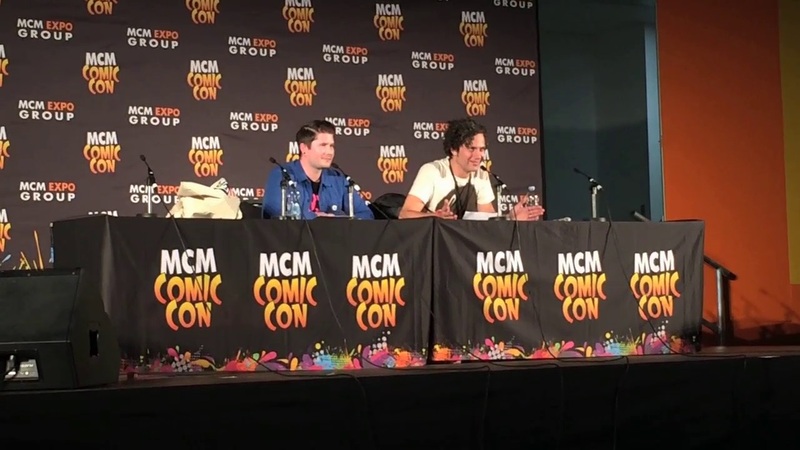 The panel started off with a look at upcoming cinematic releases; a feat which saw Boruto: Naruto The Movie confirmed for a 10th November 2015 release and the Attack on Titan movie being available from the 7th December 2015. Following on from this Jerome revealed Yakuza Apocalypse will see a UK Cinematic release on the 2nd January 2015 and that Garm Wars: The Last Druid would be released in March 2016. Finishing off the ‘cinematic’ news it was confirmed that Evangelion 3.33: You Can (Not) Redo would be released on DVD, Blu-ray and Collectors Edition Blu-ray on the 7th March 2015. With the Cinematic releases out of the way both Jerome and Andrew pounced onto the long list of anime licenses; some more surpising than others. For instance Code Geass: Akito the Exiled (Parts 1 and 2) will be released via KAZE (which saw some amusing comments being made by Jerome) and My Teen Romantic Comedy SNAFU (Season 1 and 2) for DVD and Blu-ray release during 2016. At this point a combination of technical and user error led to these announcements being muddled up; but they were Haikyui, Food Wars, One Punch Man, Is it Wrong to Try to Pick Up Girls in a Dungeon, School Live, My Love Story, Amagi Brilliant Park and Blade Dance of the Elemetalers – nearly all of which will be released onto Blu-ray and DVD. 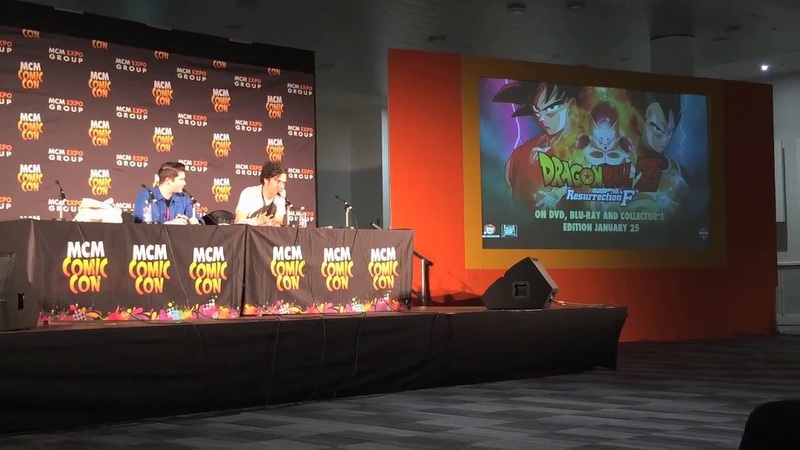 The final announcements of the panel were confirmation that Dragon Ball Z: Resurrection F, a film which was initally scheduled for release today (26th October 2015), will now be released on the 25th January 2016 on DVD, Blu-ray and Collectors Edition Blu-ray and that Persona 4 will ‘finally’ see a complete series box-set release on DVD and Blu-ray at some point within the next few months. It’s also worth noting that further details of these releases will be revealed in due time; additionally during the Q&A segment of the panel Jerome confirmed that discussions with FUNimation had broken down and that sub-licenses from them, such as Fairy Tail, Hellsing Ultimate and Highschool DxD will not be released by them (MangaUK). FUNimation do have plans however but what these are remain a mystery. Additionally; Akame Ga Kill will have a special announcement later this week; with further details to be confirmed on the 30th October 2015.